If you’re a newbie, you’ll be able to master it, A to Z. 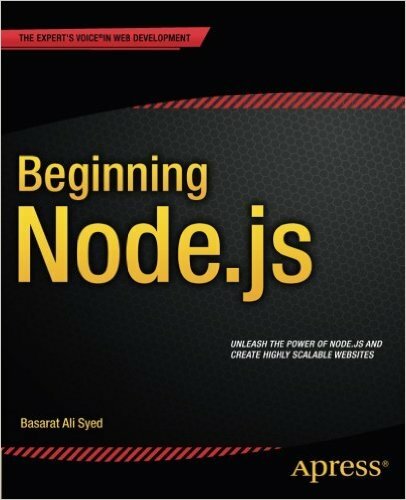 If Node.js is not a novelty for you, some of these books will simply help you structure your knowledge, while the others are going to teach you certain new tricks. 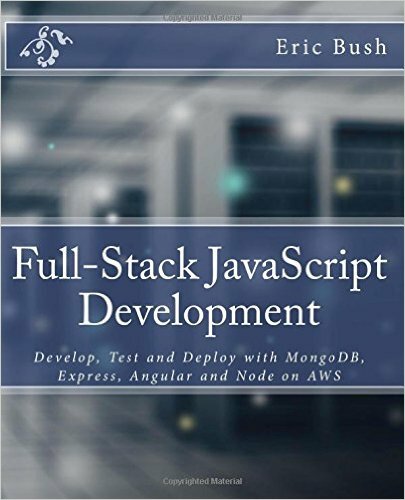 test and deploy your app on the Internet. and functional testing of the app (with CasperJS). prevent many common problems and errors. 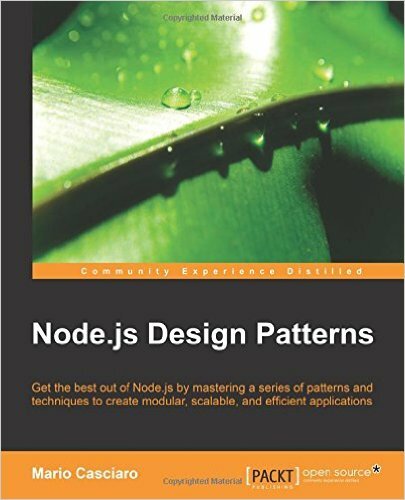 Node.js Design Patterns is a must-read for both beginners and experienced developers alike. 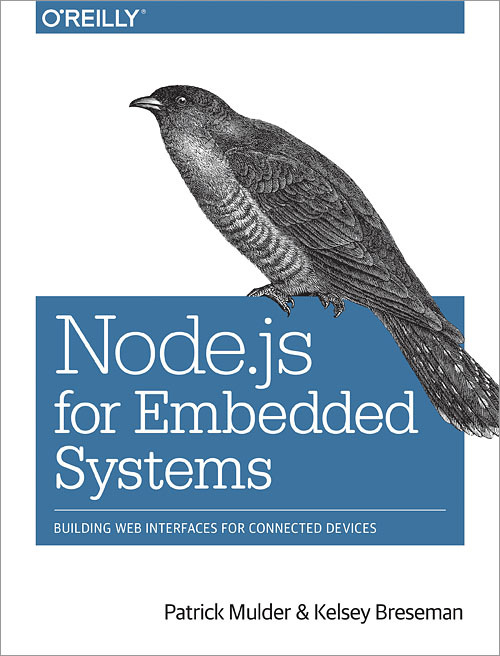 get to know how to use Node.js in the IoT (Internet of Things) and microcomputers. internationalization in order to expand the apps’ reach. This guide is simply going to teach you (on a basic to intermediate level), how to talk in JS with different kinds of hardware platforms. a glimpse into the code samples. 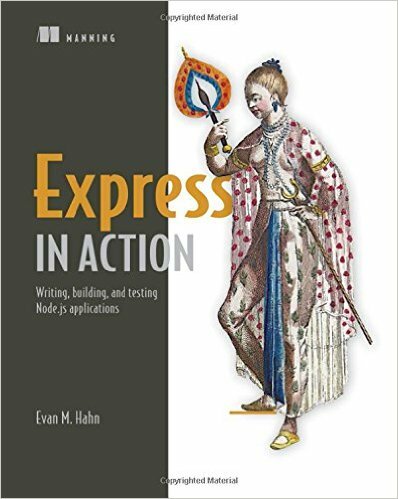 In the end, you are going to learn how to make use of Express 4 and 5 alpha to build a Node.js app from a scratch, and then take it to the level of testing, hooking it up to a database, and deploying on the Internet. secure the services with NoSQL database integration. 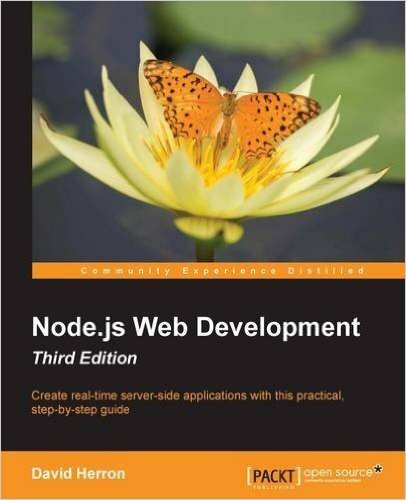 All of it, and much more within the one and only Node.js platform! 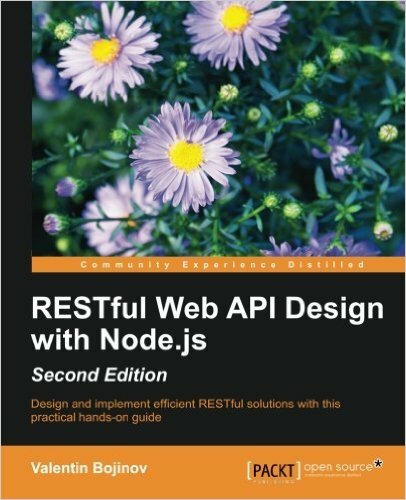 The author explained step by step, how the abovementioned technologies come together in allowing you to design, build, test, deploy, and then manage RESTful web applications. 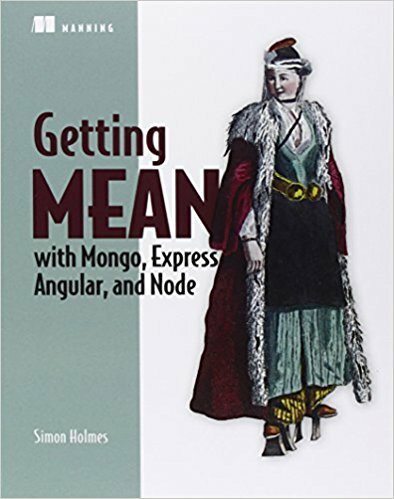 Flipping through the pages is enough to notice that the book is full of graphics and code snippets which make it easier to understand. Nicely done, Eric! We hope that you are going to find this list really helpful. 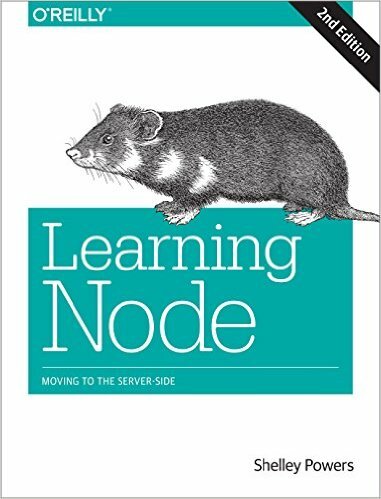 But maybe you can recommend some other Node.js books as well? Let us know in the comment section below! 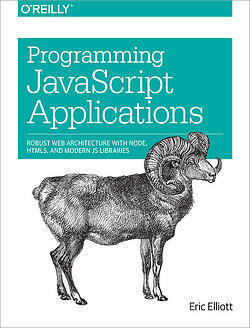 See also whete to host your Node.js app.